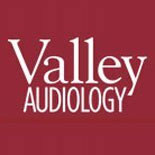 At Valley Audiology we have been helping people with their hearing for over 30 years. Hearing loss is an isolating condition keeping people from connecting with family and friends. We find great joy in educating our patients and seeing them take charge of this condition that is hindering their happiness. There are many solutions for hearing help ranging from new communication strategies to amplified telephones to hearing aids and our staff is trained in all areas. Make an appointment for a hearing test and take the first step toward a happier and healthier life. 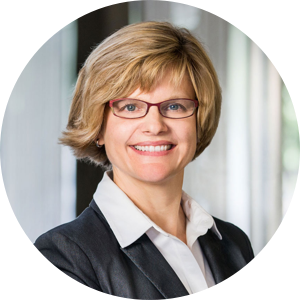 Dr. Kjeldsen graduated from Claremont McKenna College and received her Masters Degree from San Francisco State University in Audiology. She graduated from the Pennsylvania School of Optometry and Audiology with her Doctor of Audiology degree in 2000 and joined Valley Audiology. The best part of her day is seeing her patients’ smiling faces when they tell her all the new things they are hearing. Debbie is our amazing hearing instrument specialist. She has worked with hearing aids for most of her adult life and she is an expert at solving people’s hearing issues. 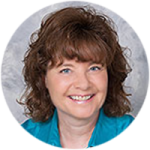 If you’ve had a hearing loss for years or if you are new to hearing aids, Debbie can work with you to create a comprehensive rehabilitation plan. Sintia is training to be our audiology technician so that she can do in office repairs, help with hearing aid orientation and train people on using their accessories and cell phones. Sintia also does our insurance billing and she helps keep the office organized. If you aren’t sure who you need to speak with, start with Sintia. 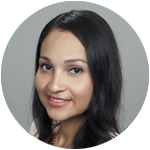 Elida’s is the smiling voice that you’ll hear most often when you call in. As the front office coordinator, she can schedule appointments and answer standard questions about the office and about hearing aids.